The FitSplint Maternity support belt by MomBod Fitness can be worn 3 ways to provide a comfortable and custom fit. We highly recommend this belt for women who need to support a diastasis recti during their pregnancy, who are suffering hip or pelvic pain (such as SPD), or who run or remain very active and need to give further support to their belly due to increased motion. The customisable way in which this belt can be worn is also excellent for women who have ‘travelling’ pain (pain that changes locations or radiate across multiple locations) as you can wear it in different ways according to where the pain is felt. Recommended by Physiotherapists, the FitSplint maternity support belt from MomBod Fitness will help you stay active and comfortable during your pregnancy. Whether you are dealing with diastasis recti, are in need of general belly, back, or bladder support, or enjoy jogging and remaining active during your pregnancy, the FitSplint can provide the custom fit you need. The FitSplint will help support your abs, hips, back and pelvis. 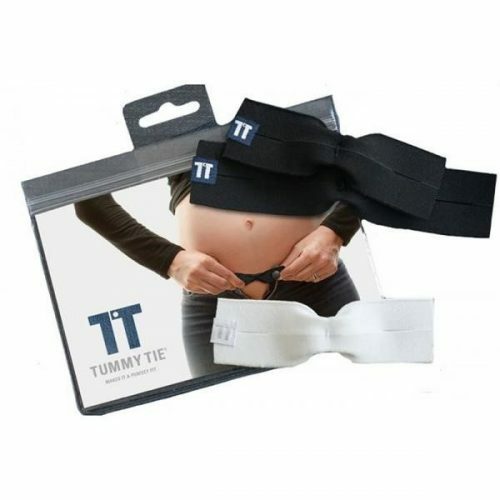 It is fully adjustable for a comfortable and custom fit, offers greater stability to your growing belly, and can be worn in 3 different ways. 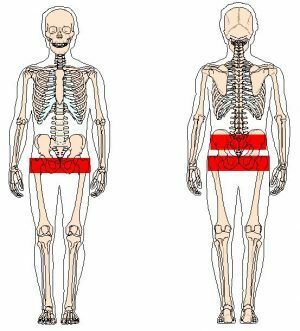 Wear the belt low for hip and pelvic pain, or up higher for lower back pain. 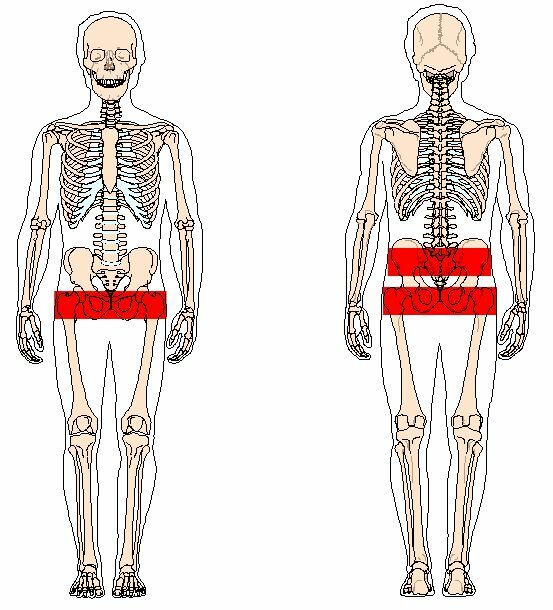 This belt can also help reduce round ligament pain (stretching pain at sides of belly), and can reduce the pressure on a diastasis recti. Caution: this product contains neoprene (wetsuit material) which may cause an allergic reaction. If skin irritation occurs, discontinue use and consult a physician. Wash on cold, gentle cycle. Hang dry or tumble dry low. Pregnancy Support Belt Review – each of our belts reviewed according to support, comfort, and visibility. Which Maternity Support Belt Questionnaire – answer some questions and see our support belt recommendations. 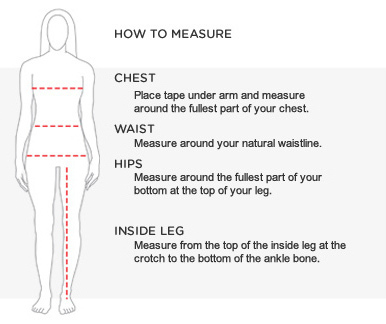 Please use your pre-pregnancy waist size (around your belly button) to select the correct size FitSplint. If you are in your second or third trimester, do not be tempted to choose the larger size to ‘grow into’, as it may be too big and not offer the correct support. If you are unsure, please contact us for sizing help.